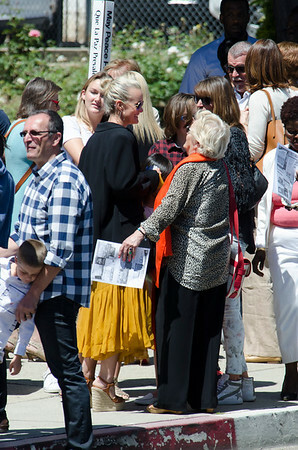 Laeticia Hallyday Celebrates Easter . 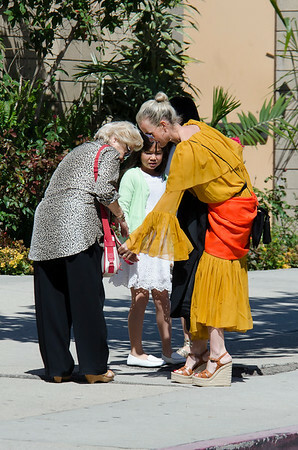 Laeticia Hallyday, Jade, Joy, Grandma Went to the Church. 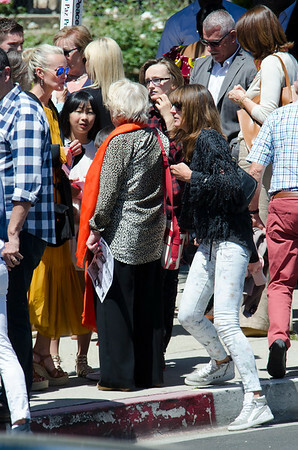 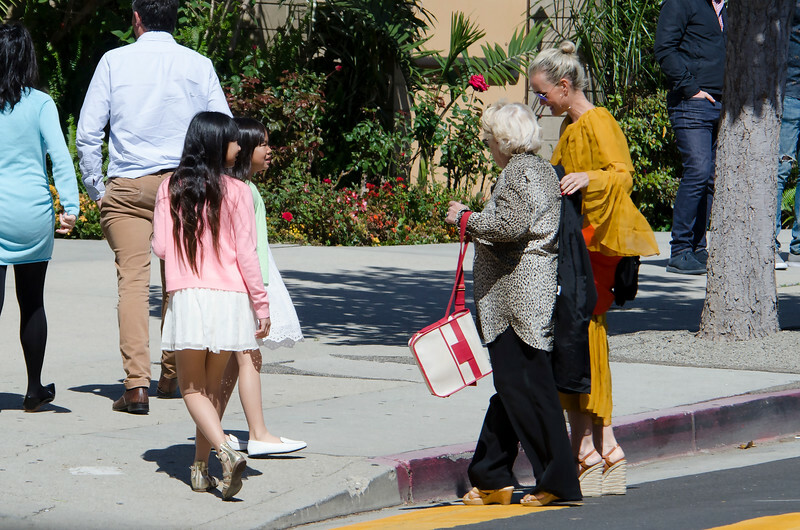 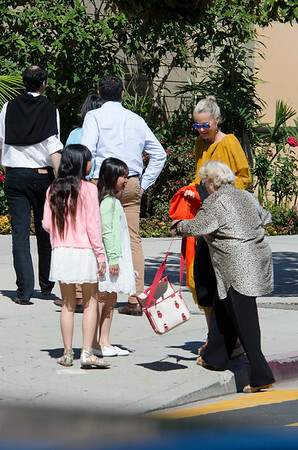 EXCLUSIVE___Laeticia Hallyday, Jade, Joy, Grandma Went to the Church to celebrate Easter.